Laser welding belongs to the most modern welding methods, it is a competition for advanced welding processes, among others electron welding. The welding process is characterized by very high efficiency and the ability to combine the most diverse shapes in all welding positions, which increases the efficiency of production processes. The laser welding process consists in fusing the area of contact of the joined objects with heat obtained as a result of the addition of a concentrated coherent beam of very high power density to this area. With full re-melting of the joint in one pass or in multiple layers without or with additional material. The very high power densities of the laser beam ensure that the linear energies of the welding are very small that are required to melt the joint, and the SWC and the melting zone are very narrow. The joint deformation is so small that no mechanical machining is required after welding. The laser is a light amplification by means of forced radiation emission. Type and flow rate of shielding gas in l / min. Beam power – The duration of the laser beam affects the depth of the joint re-melting. Exceeding a certain amount of power for a given type of material to be welded and thickness initially causes blisters to form in the weld, followed by concavities and unevenness of the face, until the metal spills out of the loop. Welding speed – An increase in welding speed, with constant beam power, causes the penetration depth to decrease. At the same time, the joint becomes narrower and the contour of the fusion line changes from oval to mossy. At excessive welding speed, the metal melts and solidifies too quickly and does not melt and melt. Too low welding speed causes the joint width to increase significantly, the SWC increases, and at the same time, porosity may occur, similar to the excessive power of the laser beam. 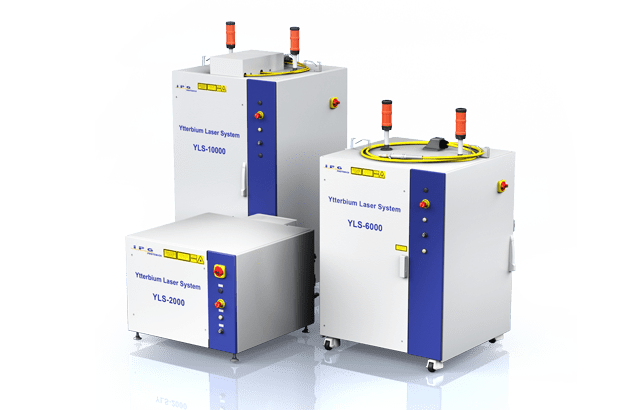 Beam of laser light – It must be focused to a small diameter using special optical systems in order to obtain the high power density required in the laser welding process. These diameters range from 0.04-2.0 [mm]. The average beam is about 0.3-0.4 [mm] (Cassegrain telescope). Beam focal length – The depth of the laser beam focal length is in turn proportional to the length of the focus. Length of the focal point of 38-75 [mm] provides greater depth of penetration depends largely on the accuracy of maintaining the focus of the focus. Increasing the beam length 125-2500 [mm] allows for a greater tolerance of the laser beam guide system along the welding line and a change in the distance between the nozzle and the workpiece. 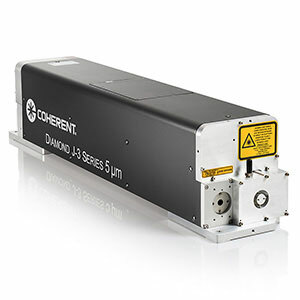 molecular CO2 lasers with continuous emission. In the case of welding reactive materials, it is necessary to use a gas shield with an inert gas of the weld pool as well as the ridge of the connector. Laser welding can take place with or without the addition of a binder, in one pass or in multiple layers. Laser welding allows combining at comparable or higher quality all metals, which are joined by means of electron welding. High smoothness and uniformity of welds. An excessive amount of plasma can make it difficult to get a deep re-melting. Tempering steel shows an increase in hardness within the gap. Laser welding is used for welding a very large range of materials such as structural steels, alloy steels, duplex, Cr / Ni, high-strength low-alloy steels, carbon steels, refractory metals, chemically active metals, aluminium, titanium, nickel and magnesium. The basic problem that should be taken into account when choosing laser technologies are metallurgical processes which are characterized by local very strong and short-term heating> 10,000 ° C / sec, and then very fast cooling. These phenomena often cause obstructions and cracks. Therefore, in the case of welding materials that are prone to the formation of quenching structures and porosity, it is necessary to provide for such treatments as pre-heating or annealing after welding. Laser welding is a high-throughput method in high-volume, automated or robotic production, and especially for joining small, thin-walled elements, where the advantages of this method are being used more and more fully.